When it comes to dominant traits, it turns out that cat personalities aren’t so different from hooman personalities. Researchers at the University of South Australia surveyed 2,800 domestic cats in Australia and New Zealand and found that they can be categorised into 5 main types of cat personalities known as the Feline Five. 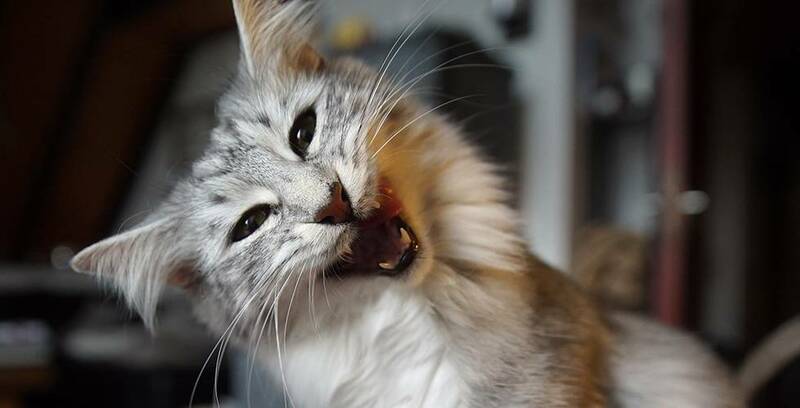 Which of the Feline Five best describes your fur baby? Scaredy Cats prominently display skittish behaviour. “What was that? Who are you? Where is everyone going? I’m going to hide in this one particular room all day.” Sound familiar? You have a Scaredy Cat on your hands. These cats prefer to keep to themselves or just a few select hoomans. Keep your frantic fur baby calm with a quiet and stable routine. In some cases, Scaredy Cats can become anxious cats. 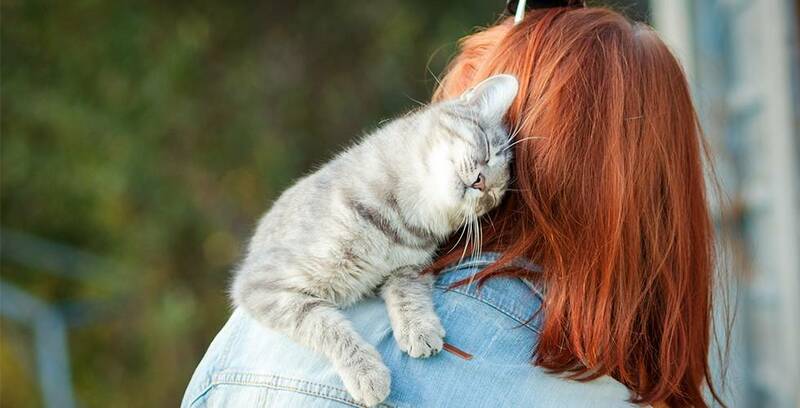 Read our guide to helping cats with stress or anxiety here. Is your pet cat a show pony? 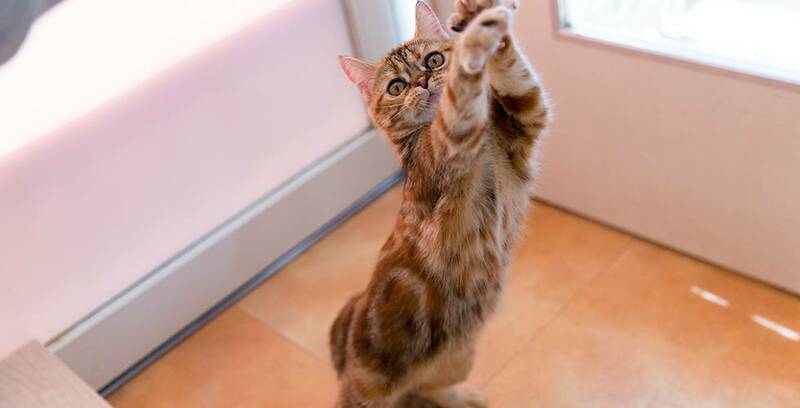 The Pawty Cat is outgoing, curious and active. You never know when they will start a playful game of Gleefully Knock All Of The Things Off The Cupboard. They also love to explore their territory and know about everything you are doing at all times, hooman. Avoid a midnight pawty and give these roustabout puddas room to play and wear themselves out! An outdoor cat enclosure or cat run will cure their curiosity and provides plentiful play space. Does your cat rule their kitty kingdom with an iron paw? If you are more faithful feline slave than faithful feline friend you may have a Bossy Cat on your hands. These cats also display dominant behaviour towards other pets and even strangers. While we love to cater to their every whim, it’s a good idea to curb a Bossy Cat’s dominant behaviour before they become tiny tyrants. Follow our guide to curbing play aggression if your Bossy Cat is turning playtime into an act of war. 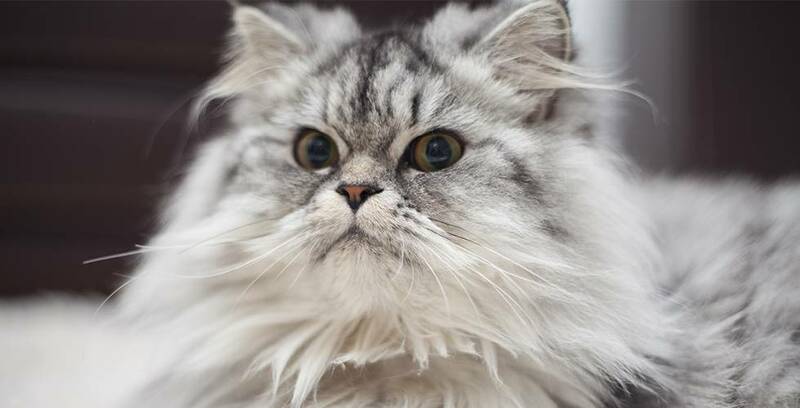 Is your fur baby spontaneous and erratic? Do they go from 0 to 100 and back again without notice? There’s never a dull fur parent moment when your Crazy Cat decides it’s suddenly time to play, vocalise or make the hallway their race track. These bursts of activity are just your Crazy Cat’s way of burning off extra energy so sit back, give your bananas kitty plenty of toys to keep them playing and enjoy the show. Do you have a velcro fur baby? Is your pudda always up for a snuggle, a cuddle or a good pat? Cuddly Cats simply love to be in your company, no matter how inconvenient it is to you and your hooman schedule. They may also display snuggle monster tendencies towards other pets and strangers. After all, any cuddle is a good cuddle! Whether you have a Scaredy Cat, Pawty Cat, Bossy Cat, Crazy Cat or Cuddly Cat, keeping your fur baby safe and happy is easy as a breeze with a Backyard Cat Enclosure. Have a peek at our enclosures’ features and benefits here.